Placebo might not be at the top of many people’s lists of suitable candidates to release an acoustic album – their greatest successes have tended to be their most bombastic moments. The classic cocktail of angst and power-chords which soundtracked the teenage ennui of a large swathe of my generation are what would probably be most commonly associated with the band, even with their core members now comfortably into their forties. In addition, Brian Molko’s vocal and his penchant for the occasional swing of the lyrical sledgehammer hardly lend themselves comfortably to the whispered confessional situation. That said, MTV Unplugged represents a double opportunity. Firstly, it’s an overdue chance for the listening public to re-evaluate Placebo’s creative legacy. Secondly, and perhaps more importantly, it allows the band to remind us why, two decades into their career, they’re still making (and apparently selling) records. It would seem both unfair and unrealistic to attribute that entirely to sentimental thirty-somethings trying to string out their teenage years as far as possible, so there must be something more there, right? 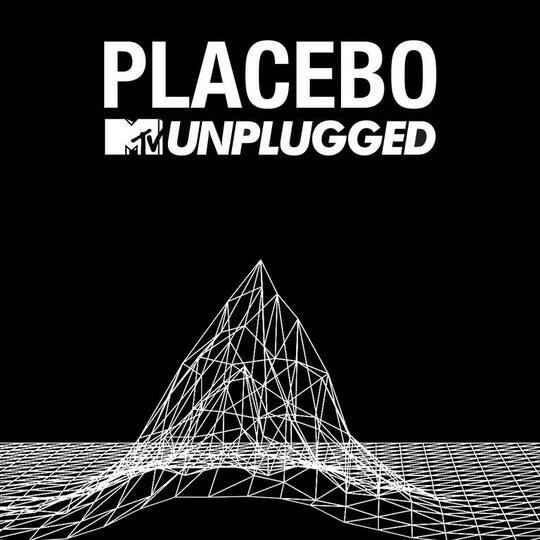 As it turns out, MTV Unplugged demonstrates a level of nuance beyond what many would probably expect from Placebo. 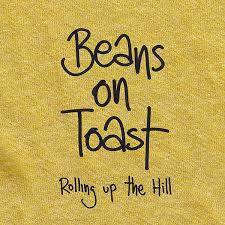 Crucially, it’s an immaculately assembled performance, full of rich, luxurious arrangements as opposed to just featuring a couple of blokes switching their electric guitars for acoustics and playing the songs the same way they have since 1995. It’s very thoughtfully crafted, and in the majority of cases this pays off. Take ‘36 Degrees’, for example, hitherto an angsty singalong for Nineties kids in clumsily applied eyeliner. In this setting it becomes unexpectedly lush, underpinned by disarmingly subtle waves of piano and strings. In a similar way, the recording of ‘Because I Want You’ represents a complete rework of the original, turning a straight-up rock song into a gorgeously considered work. Molko’s voice has clearly mellowed a little down the years, with the more abrasive nasal inflections softening to something which now sounds like a slightly shriller Rufus Wainwright. Still, though, if the way he sings stops you from enjoying Placebo, then you probably won’t have got far enough with them to care about this release, and it’s unlikely you’ll be coming back into the fold now, so perhaps that’s a moot point. Not all unplugged records are successful in capturing the intimacy of the occasion, but it really feels like Placebo have been successful in doing so here. Molko’s between song chat is warm and relaxed, and even when they wheel out the inevitable guests it doesn’t feel particularly gratuitous. Majke Voss Romme adds a haunting vocal to ‘Every You, Every Me’, while Joan As Policewoman provides a layer of gravitas to the bitterness of ‘Protect Me From What I Want’. The tracklist represents a pretty balanced trip through their back catalogue, with all seven albums accounted for here, as well as a couple of their staple covers in ‘Jackie’ and ‘Where Is My Mind?’. Their even-handedness is perhaps MTV Unplugged’s only real undoing though, because as delicately presented as the likes of ‘Loud Like Love’ or ‘Too Many Friends’ (home of the infamous “My computer thinks I’m gay” opening) are, they just don’t stand up as well as their older counterparts. It’s easy to forget just how much of an outsider band Placebo were in the early days, battling a world of boorish, boring masculinity with glitz and glamour. As shocking and thrilling as they seemed to a 15-year-old in those days, though, perhaps they’ve spun their biggest surprise to date with MTV Unplugged. When Placebo came out nearly twenty years ago, nobody could have predicted that in 2015 they’d be releasing a record like this, and even fewer could have anticipated that they’d be doing it so damn convincingly. As it turns out, this is a late contender for one of the nicest surprises of the year.